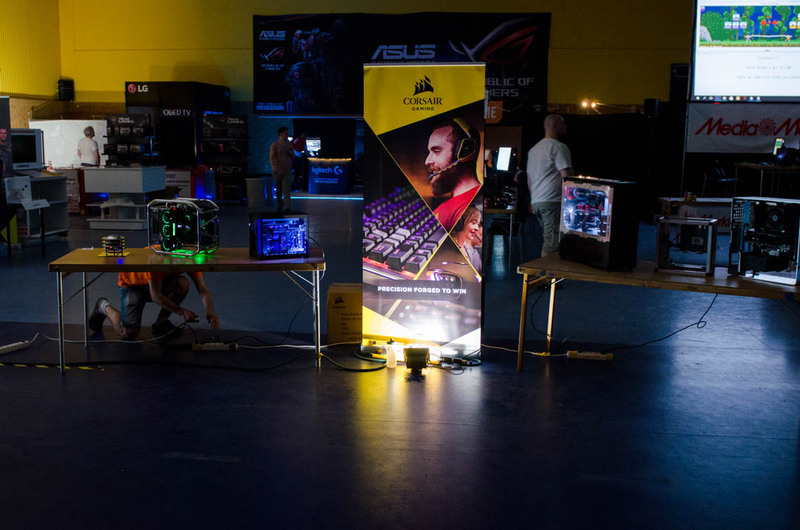 I attended Swedens oldest and second biggest LAN-party called Birdie, this year it was the 27th event, they have one per year so they have been around for a while. 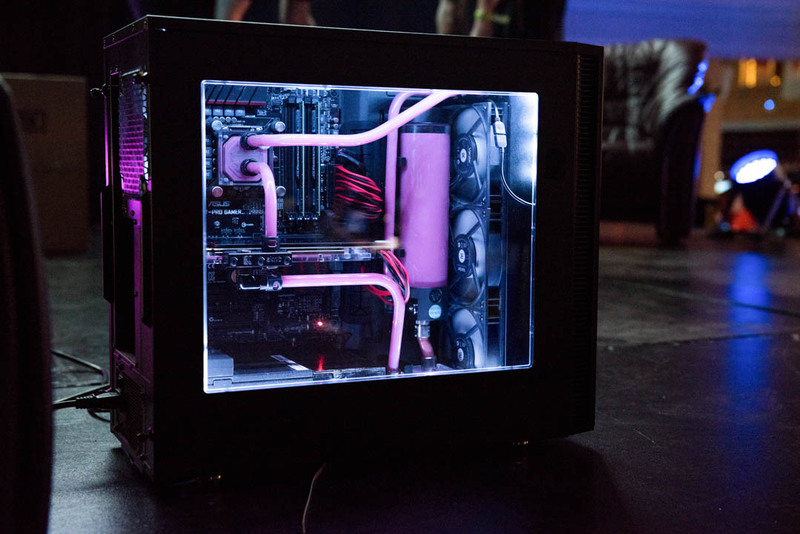 Since 2010 they have had a modding contest that always have been very appreciated. 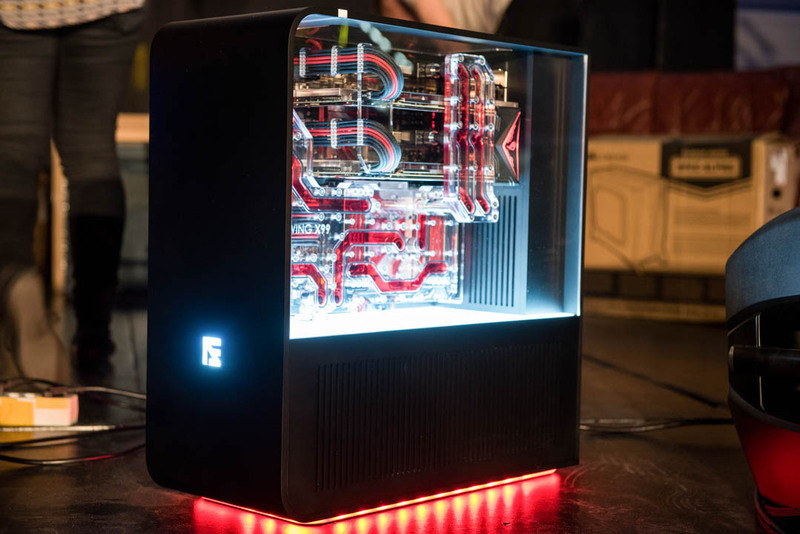 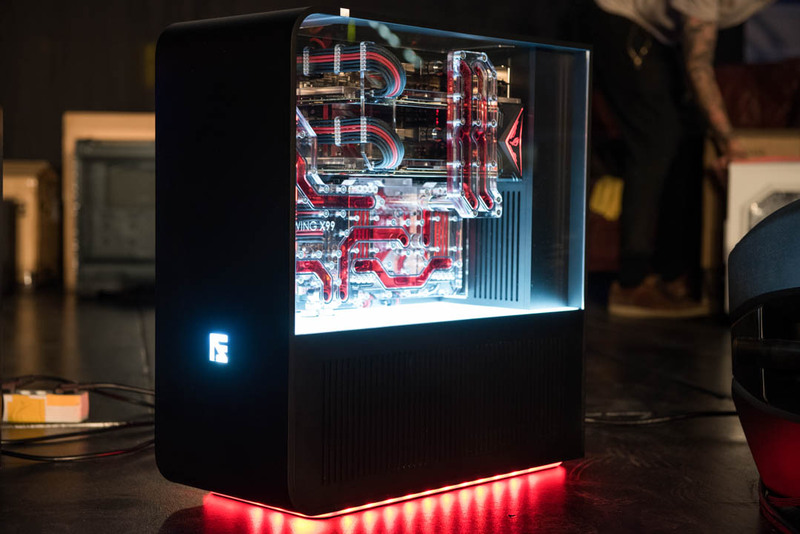 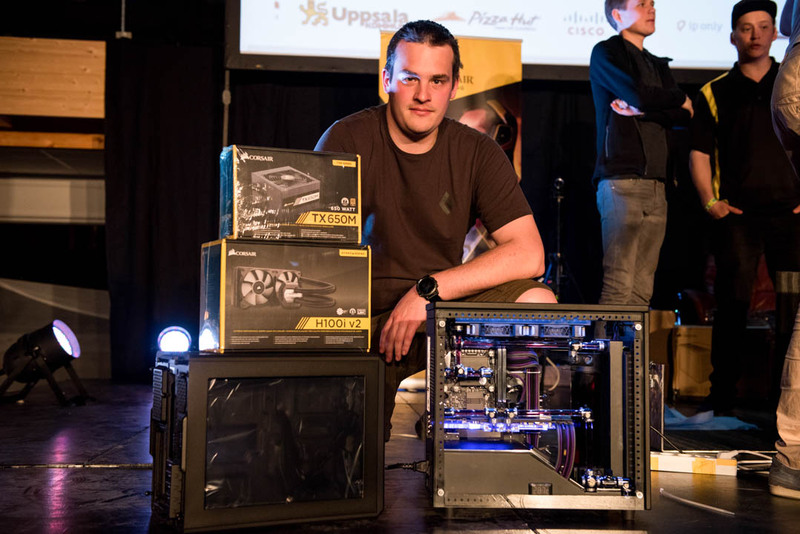 Here you can see some photos from the contest and the mods, for me there were three really nice builds, one amazing scratchbuild and two casemods. 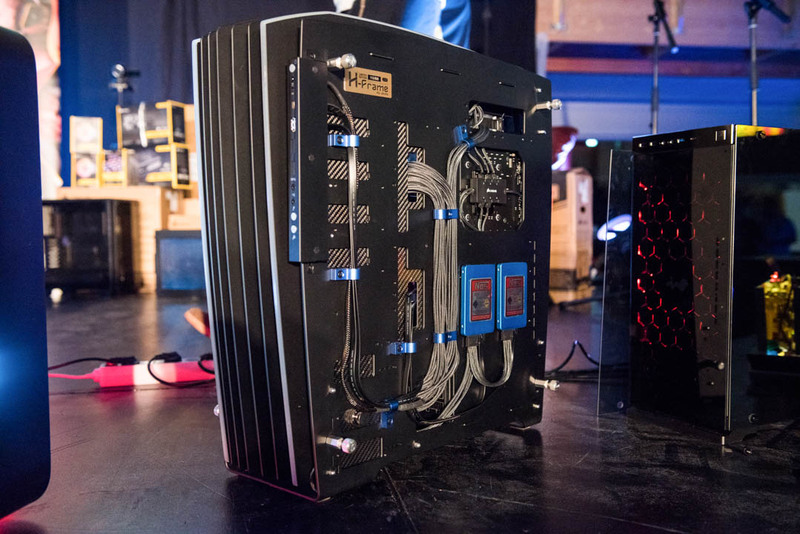 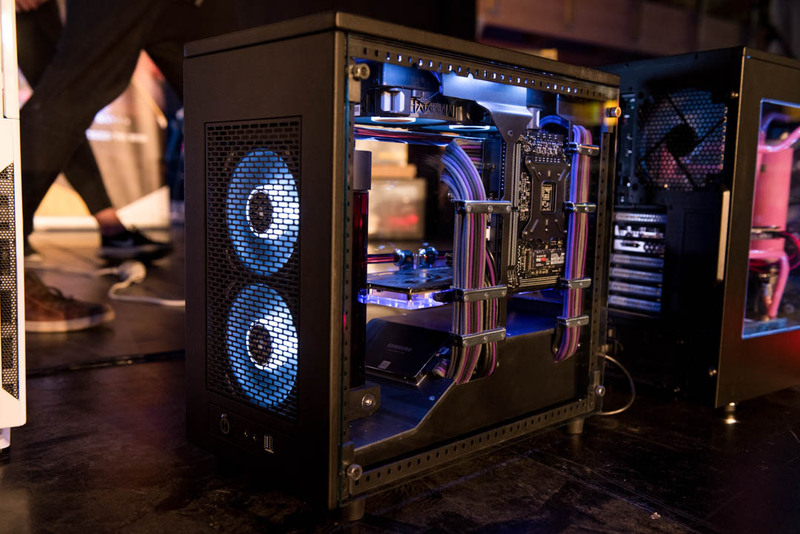 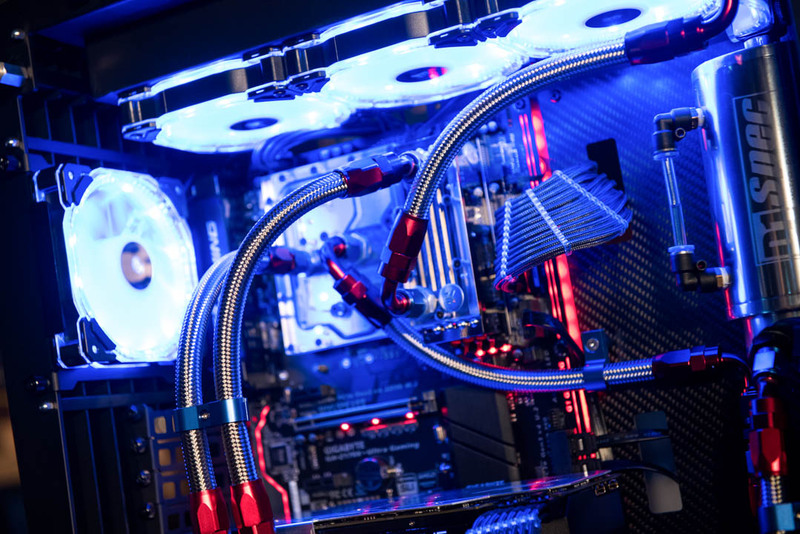 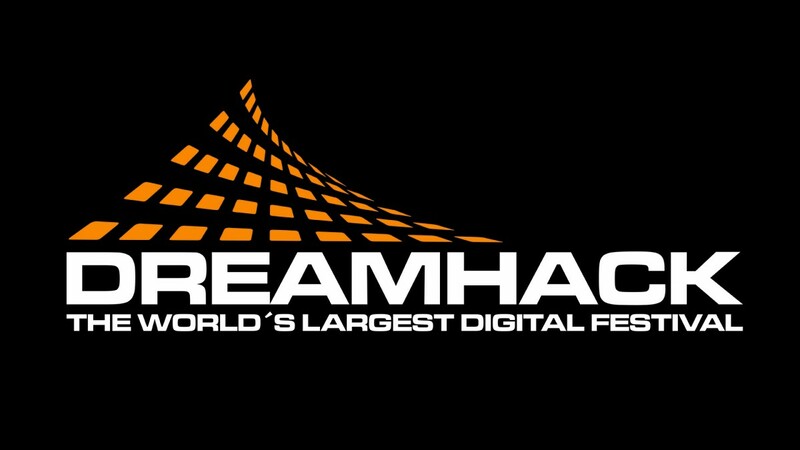 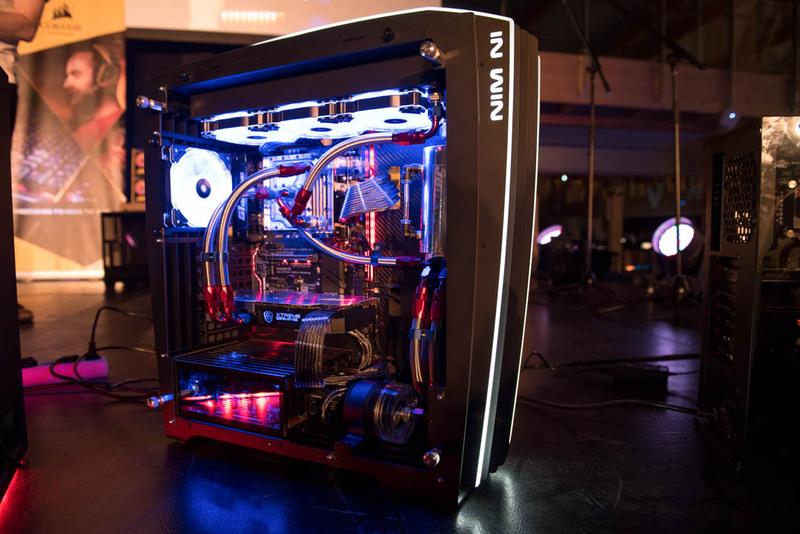 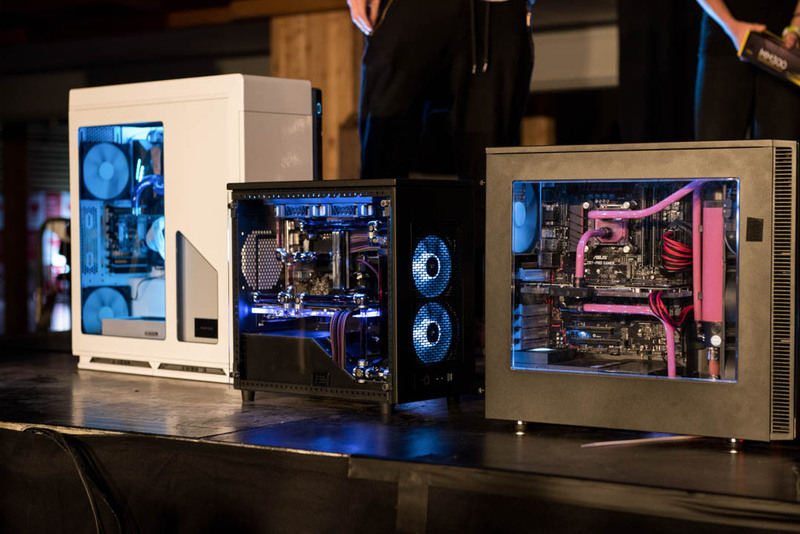 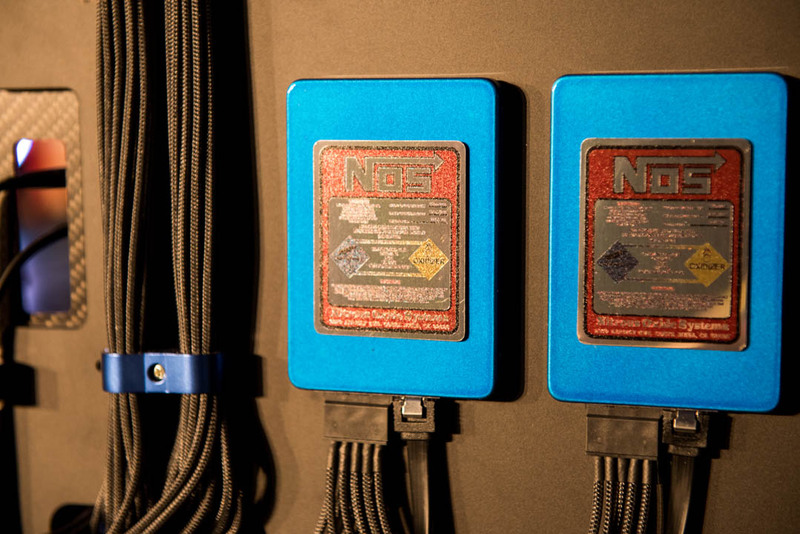 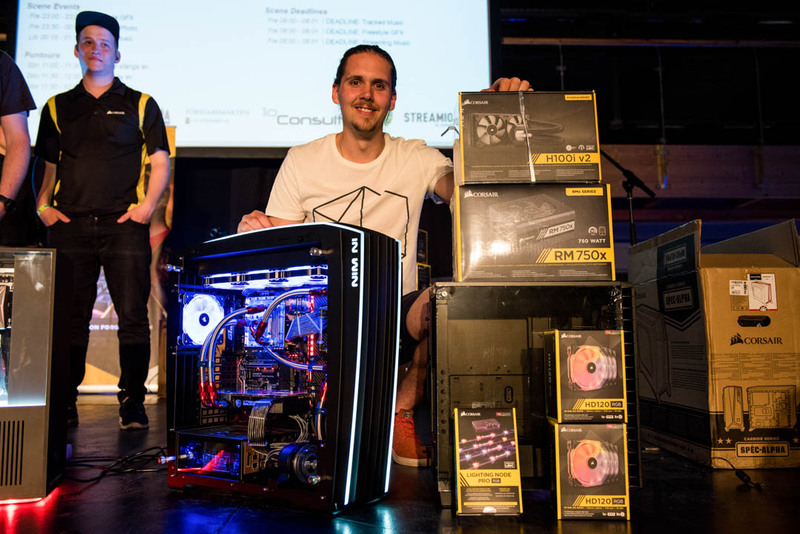 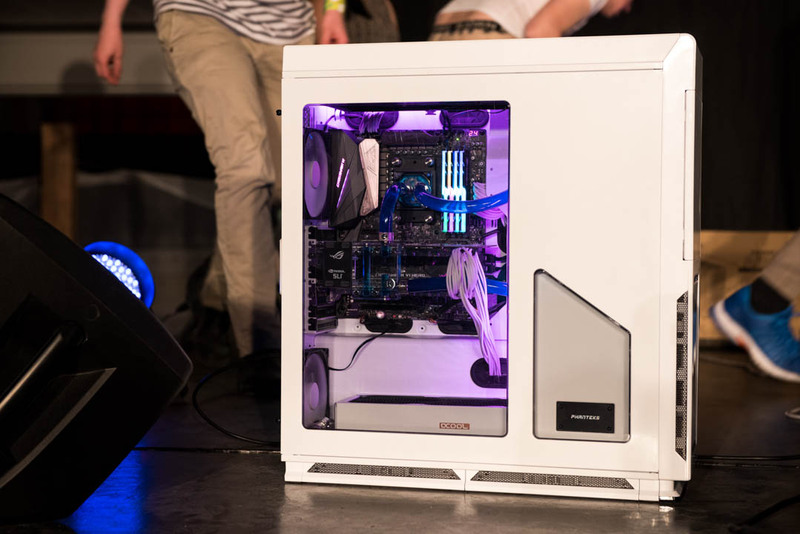 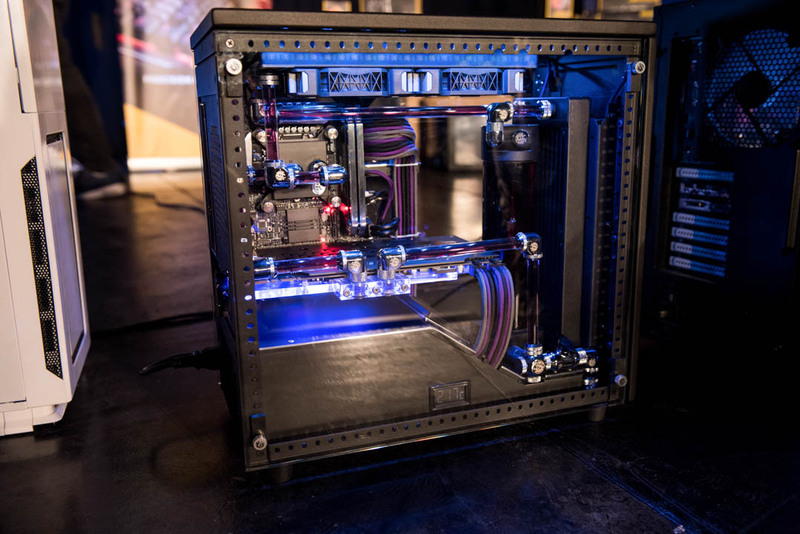 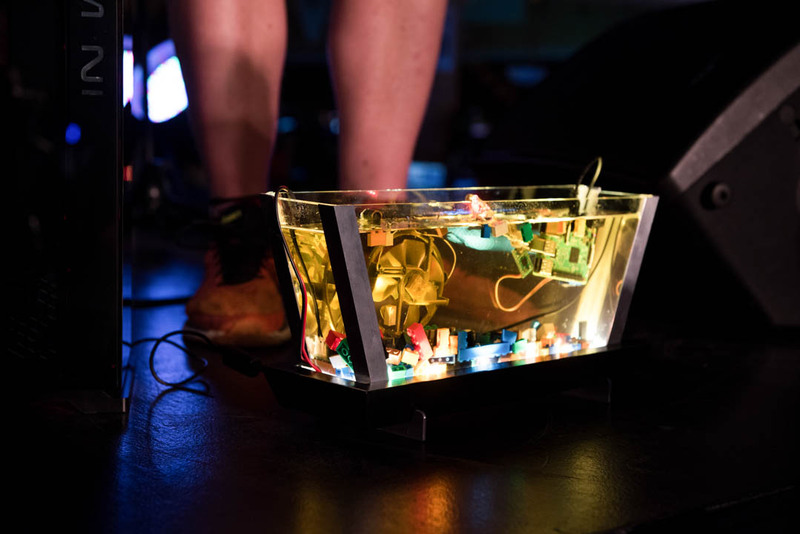 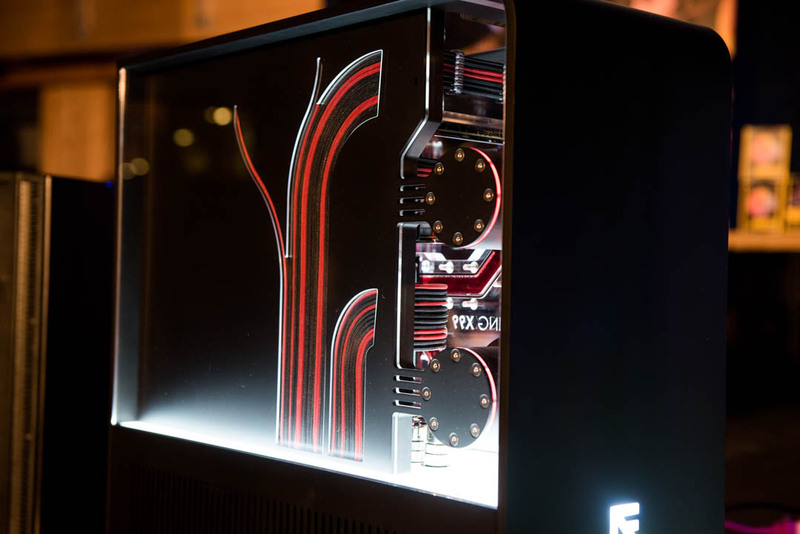 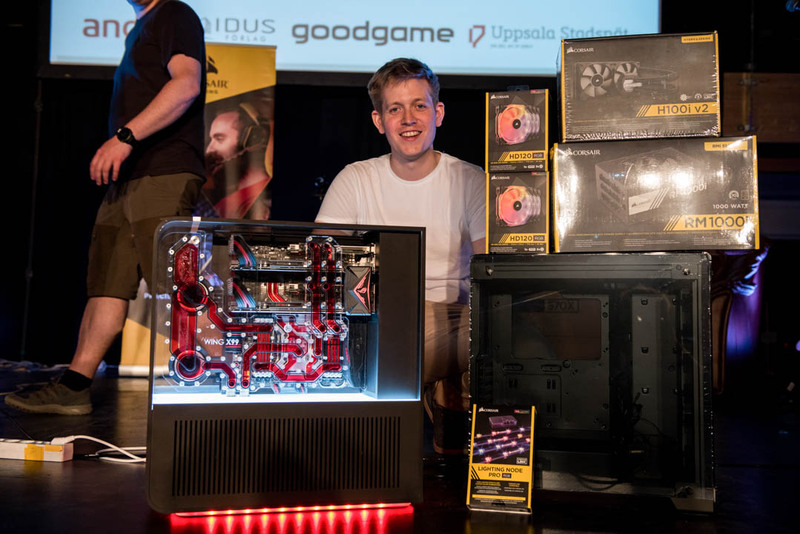 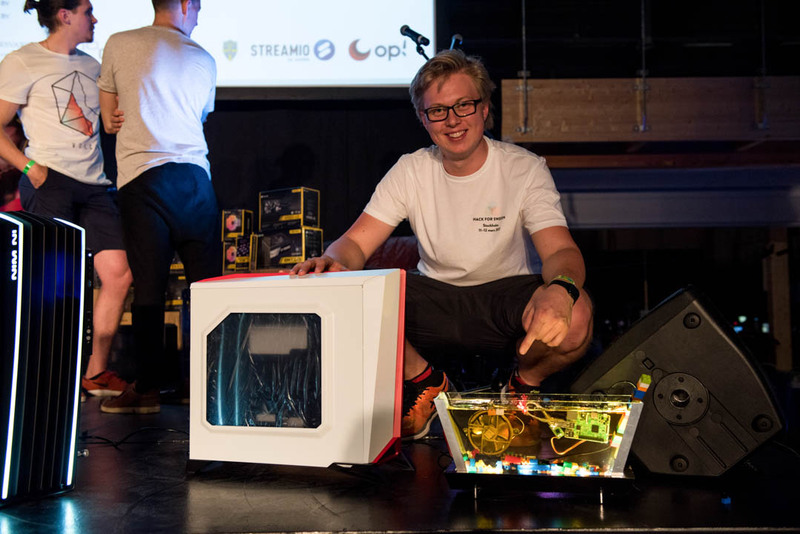 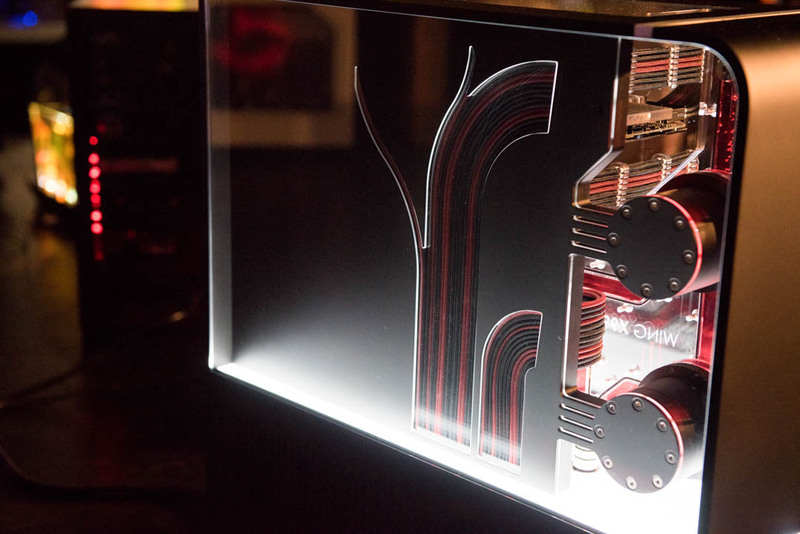 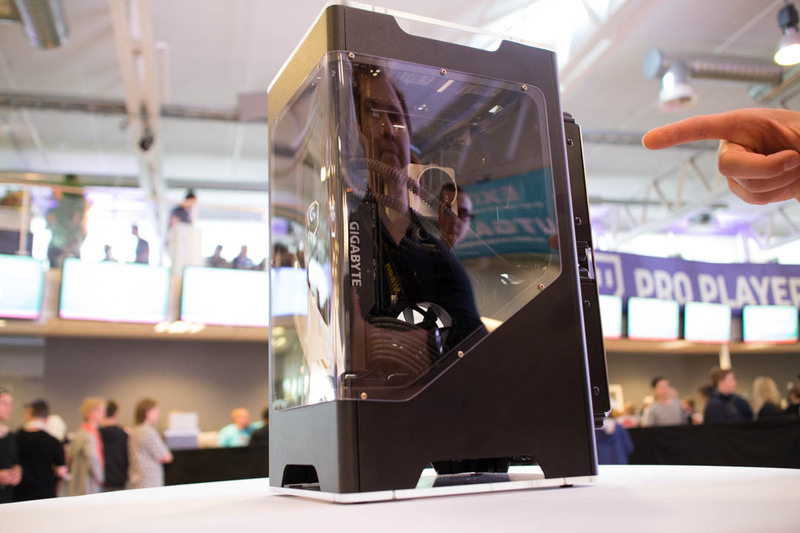 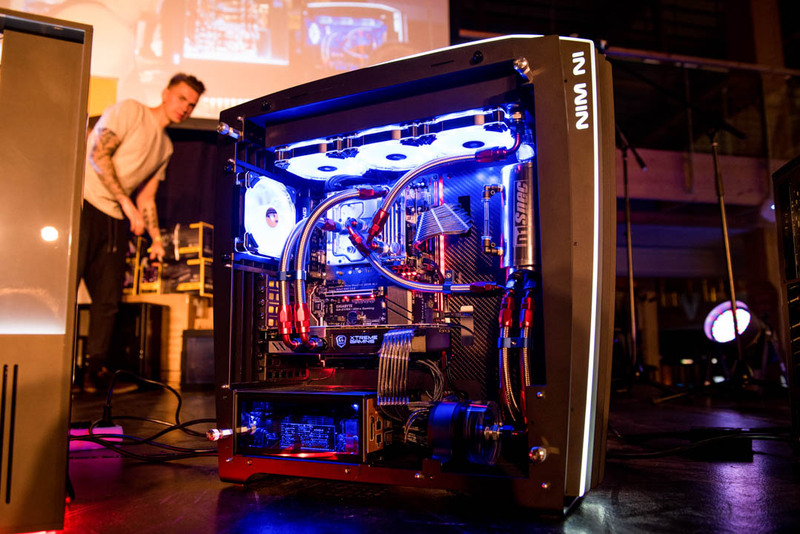 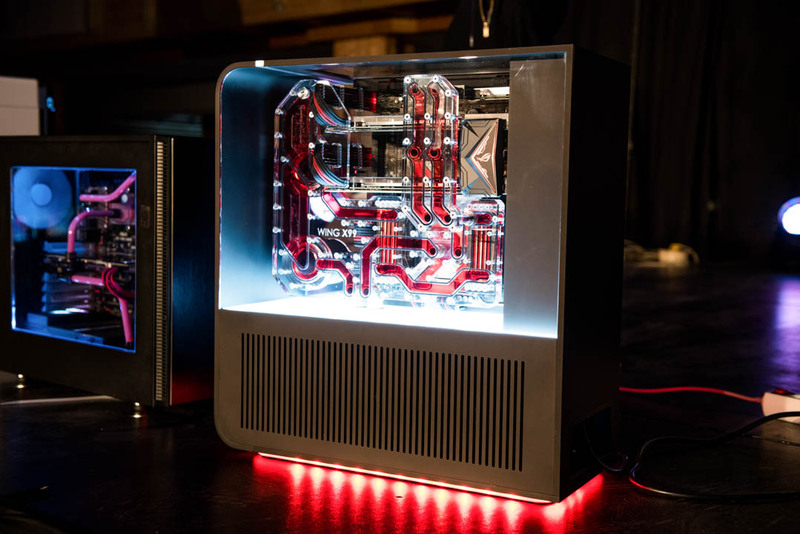 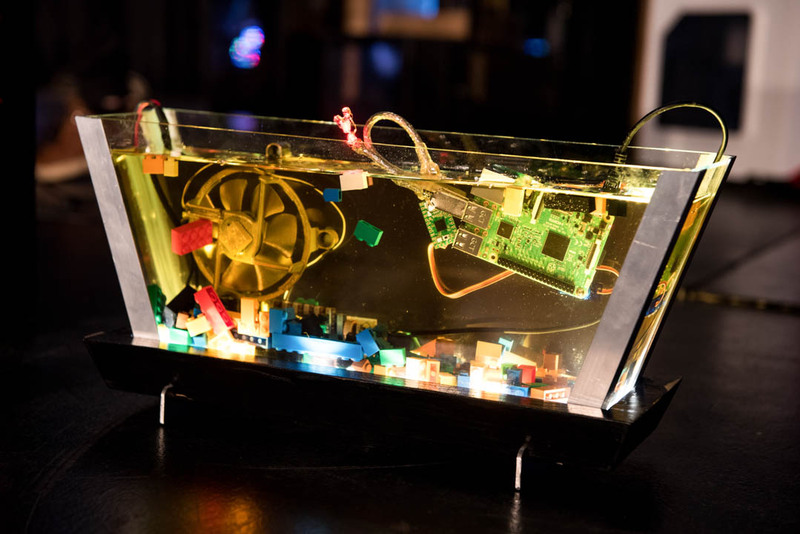 Check out the photos and stay tuned for photos from Dreamhack Summers modding contest as well! 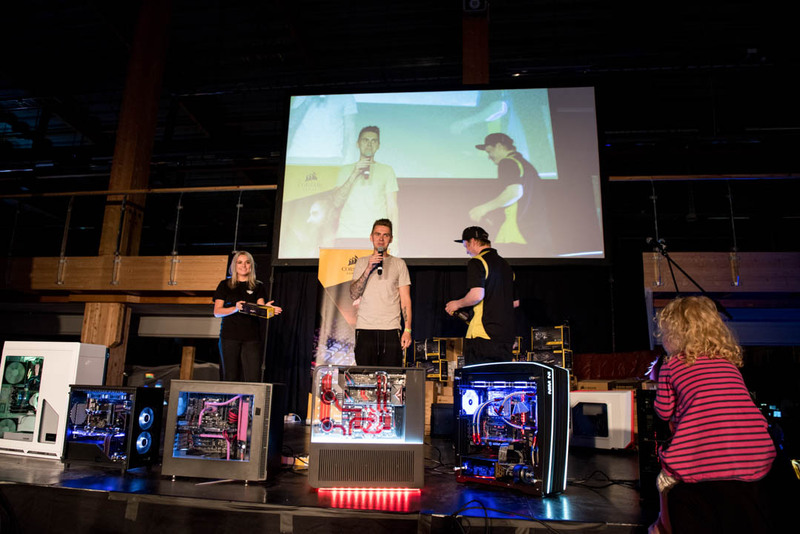 Thanks to Patrik Blom for the photos.